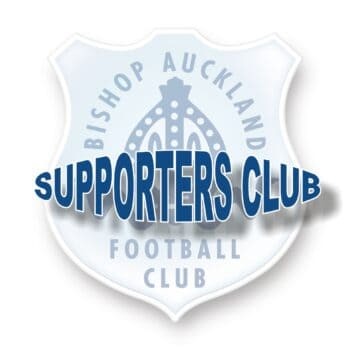 Bishop Auckland Supporters Club was formed around 14 years ago with the aim of raising funds to support the Club whilst providing opportunities for members to socialise. 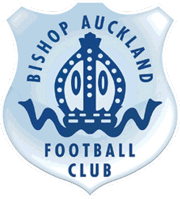 Over the years the Club had left Kingsway and was ground sharing with other Clubs in the area the supporters club held a ‘bucket’ collection at every home game raising a substantial amount of money which was donated to the Club and helped furbish the function room at the new Heritage Park Stadium. The Supporters Club meets at Heritage Park at least 4 times a year and over this last year we have organised Sportsman’s Dinners, a Race Night and an Indian Evening with a Quiz. For longer away trips we arrange coach travel for supporters and we are always keen for new members to join us!